Google is acquiring the Frommer's travel brand from publicly traded John Wiley & Sons Inc. for an undisclosed price in order to bolster its offerings of local reviews around the world. 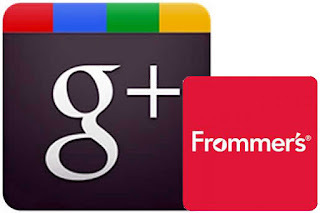 In Frommer's, Google sees an opportunity to broaden its consumer offerings outside of restaurant reviews. That Frommer's provides information about hotels and destinations globally made the acquisition that much more attractive. see also TNOOZ - Google has made another strategic acquisition in the travel space, snapping up guidebook and online destination content publisher Frommers for an undisclosed fee.